The Audi A4 Power Steering System is designed and manufactured extremely well, and it needs to be so the rack and pump can fit into the compact engine bay. As Audi has a few different engine options for each of the different models, the engine bay where the Power Steering Rack and Power Steering Pump is located can become very hot. The temperature in the engine bay’s are getting higher and higher this can cause some problems. Some of the more common issues with Audi Power Steering systems are fluid leaking out of the Power Steering Rack or out of the Power Steering Pump. This is due to the high engine bay temperature that makes the internal oil seals and Teflon oil control rings become hardened. This hardening of the normal soft oil seals reduces the ability for them to retain the power steering fluid and the unit will leak. 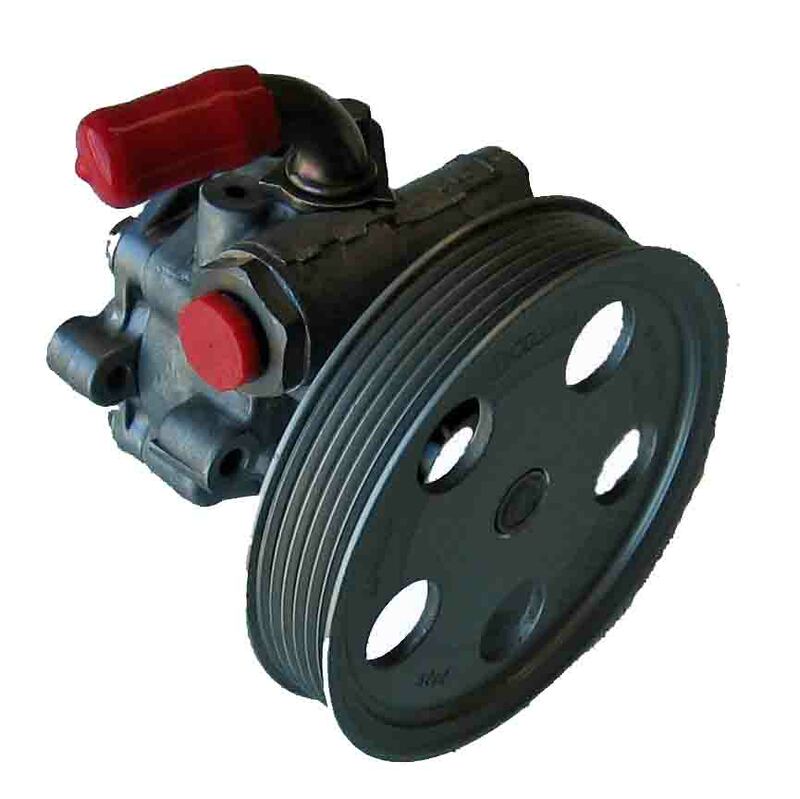 A noisy power steering pump is also a common problem with most manufactures and Audi is no exception. With most power steering pumps on Audi’s the pump has a remote reservoir. If the oil flow from the reservoir to the pump is restricted, or if air is drawn into the oil the pump will become noisy and this noise can damage the pumps internal parts. If your vehicle has a noisy pump the first thing to check is the oil in the reservoir is it the correct level and is the oil aerated (Foamy with small bubbles in the oil). Then check the condition of the supply hose from the reservoir to the pump. If there are any cracks or any oil weeping out of the hose then the hose needs to be replaced. 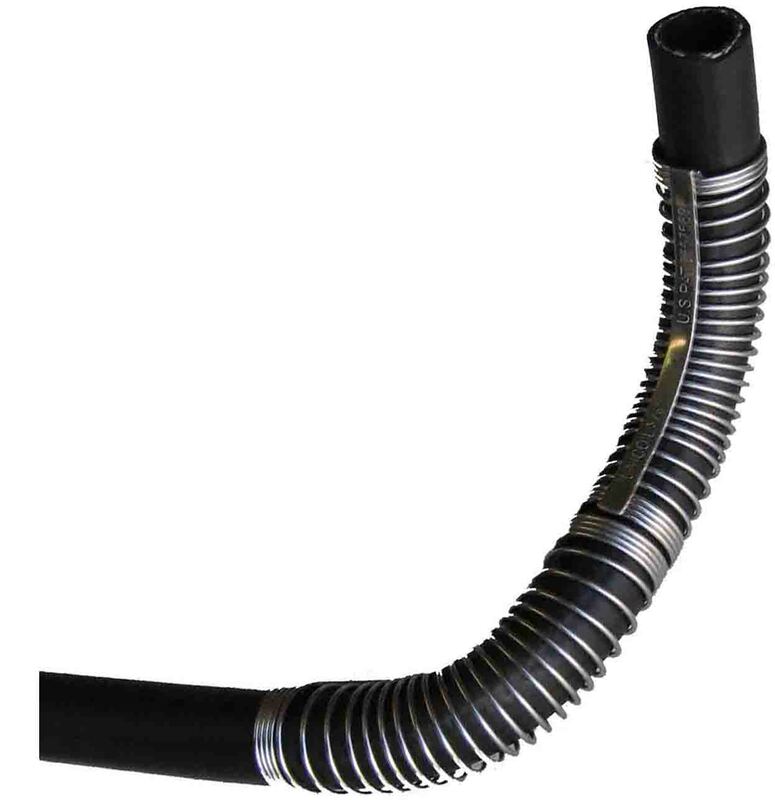 We stock Power Steering Pump supply hoses by the meter and to get the moulded form we have support coils that when fitted to the hose allows the hose to be bent into almost any shape. If the steering rack is found to be leaking or it has excessive wear and tear it will need to be replaced or it can be remanufactured. We recommend the remanufacturing option as it is the most cost effective result and it is also a lot kinder to our environment. As the “Ultimate Power Steering” remanufacturing process is less polluting than a new unit, because we recycle approximately 65 to 80% of the original steering unit. To keep these and other steering issues under control the Power Steering system need to be checked on regular intervals. Ultimate Power Steering recommend’s that the system is inspected by your mechanic at each service. We also recommend that the Power Steering Fluid be replaced at least every 40,000Kms or 2 Years. 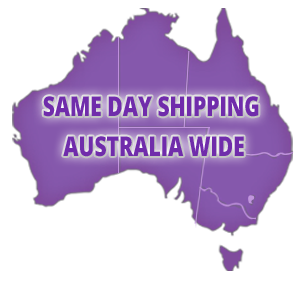 This will insure that the system functions correctly for as long as possible and can also save you money.